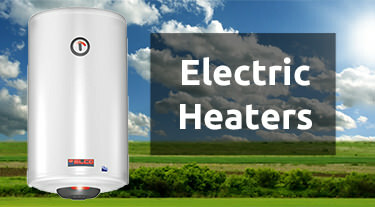 Just give us a call and we ' ll be there! 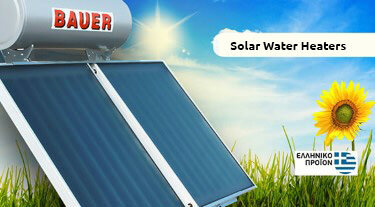 Very reliable and environmental friendly! 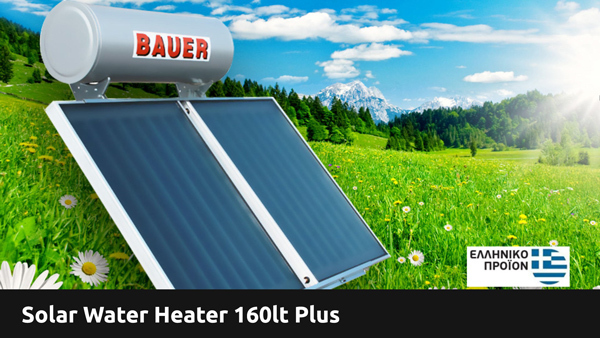 The best ratio of quality/price on the market! 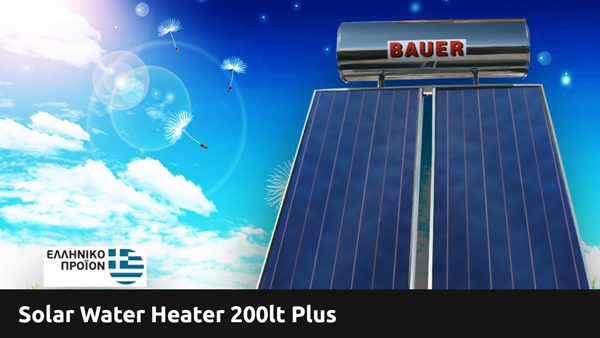 Solar systems and solar water heaters of Bauer are produced entirely in our factory in Attica. 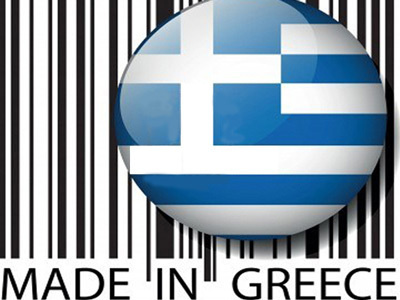 They are Greek products made with care and according to the highest European standards of production and quality. 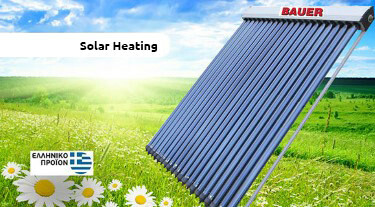 Certified by: DIMOKRITOS, TUV, ISO, CE and ELOT. 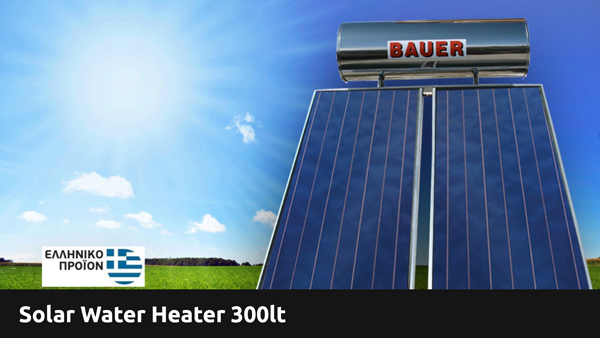 BAUER solar water heaters are manufactured at our own premises with the stricter standards that ensure high performance and long life. 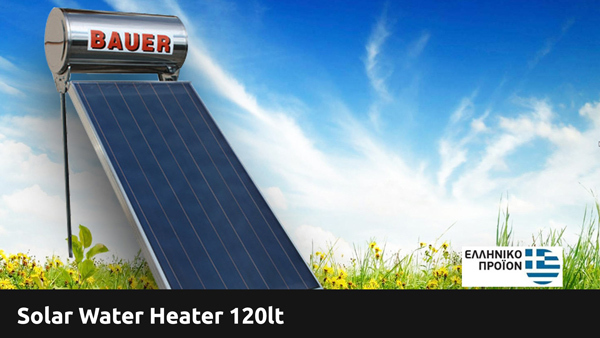 BAUER guarantees that each Solar water heater has passed a series of strict inspections and measurements. 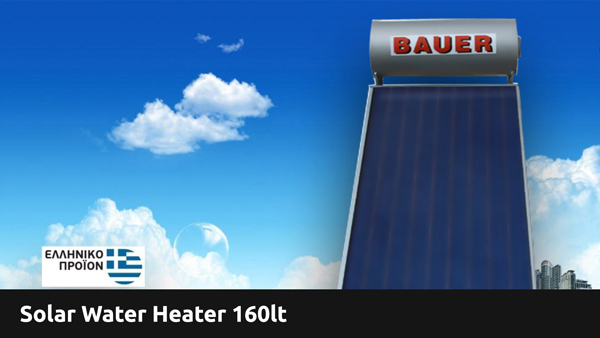 We at BAUER have the experience and expertise to assist and to cover any need, from solar water heater for domestic hot water, heating homes with solar thermal and swimming pool heating with solar panels. 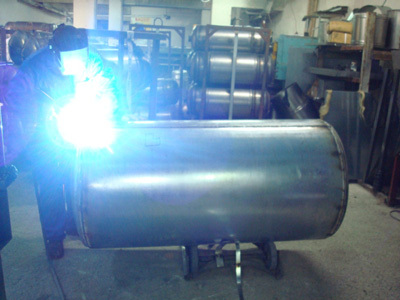 Our products holds are in high position in the Greek and international market since 1986. 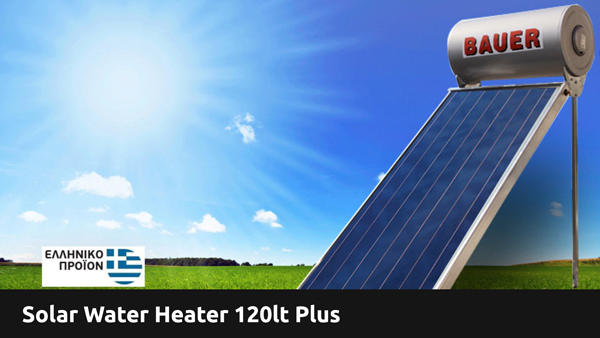 Today our factory has, throughout Greece and abroad, a wide range of solar water heaters for every requirement, as well as collectors with vacuum tubes (vacuum) for solar heating. 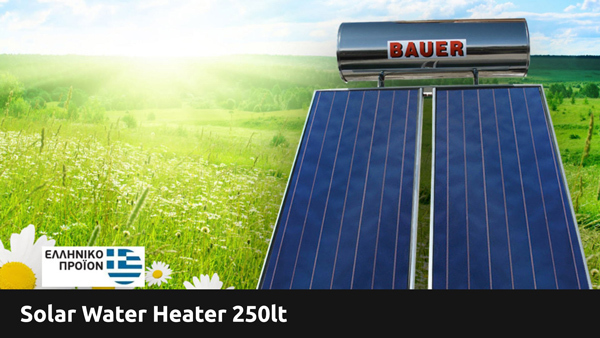 Solar water heaters are BAUER, so call us and we will inform you with patience and with every detail. 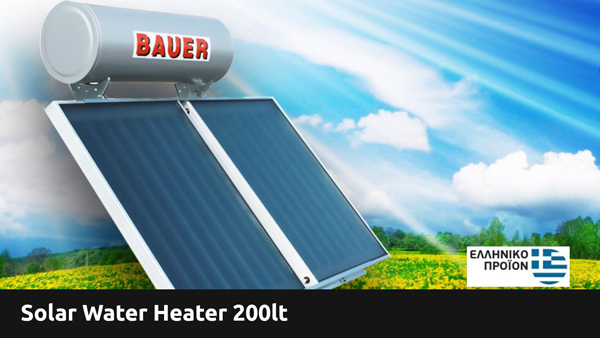 The solar systems of BAUER have official certificates, certificates of quality from the ELOT and ISO 9001:2008, as well as measurements of yields from EN129752 Democritus in templates/ISO9806-1ar. 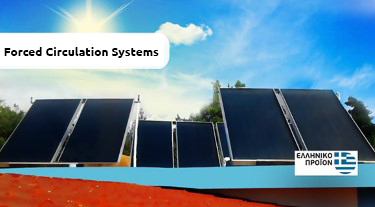 mitrwoy1165 reliability tests standards en 12975-2/ISO9806-2 No. 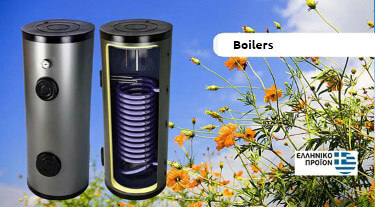 3044DQ1 registry following the strictest standard. 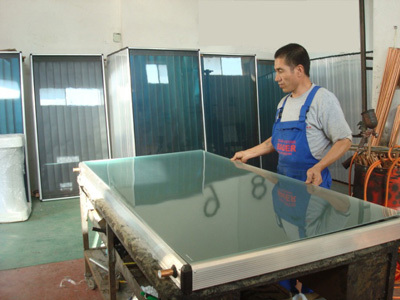 Give us the opportunity to show you in our facilities, everything we promise.